The Faculty Educators' Development Symposium will look at the challenges and opportunities we are going to face in education and training from the impact of new technologies, the movement of care into the community, and the implications of the NHS long term plan. There will also be induction for new educators, and HEE update and seesions for ARCP chairs and panel members. A new inspirational video has been created by Shankia Crusz, Consultant at Nottingham for the RCPath Website highlighting the work of a Medical Microbiologist. Dr Adrian Tams, Workforce Transformation Manager based in our Lincolnshire office, recently spoke at the parliamentary launch of ‘Rural Workforce Issues in Health and Care’, a document which looks at key challenges related to delivering health and care in rural settings, and our plans to address them. 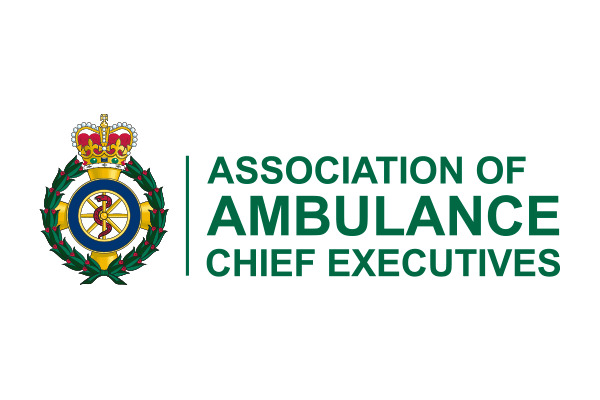 A campaign led by staff at East Midlands Ambulance Service, funded by ourselves, recently had its achievement recognised at the Ambulance Leadership Forum Awards Ceremony held in London. The campaign support and encourage more people from Black Asian Minority Ethnic (BAME) communities to consider the ambulance service for a career, helping frontline staff represent the communities they serve.